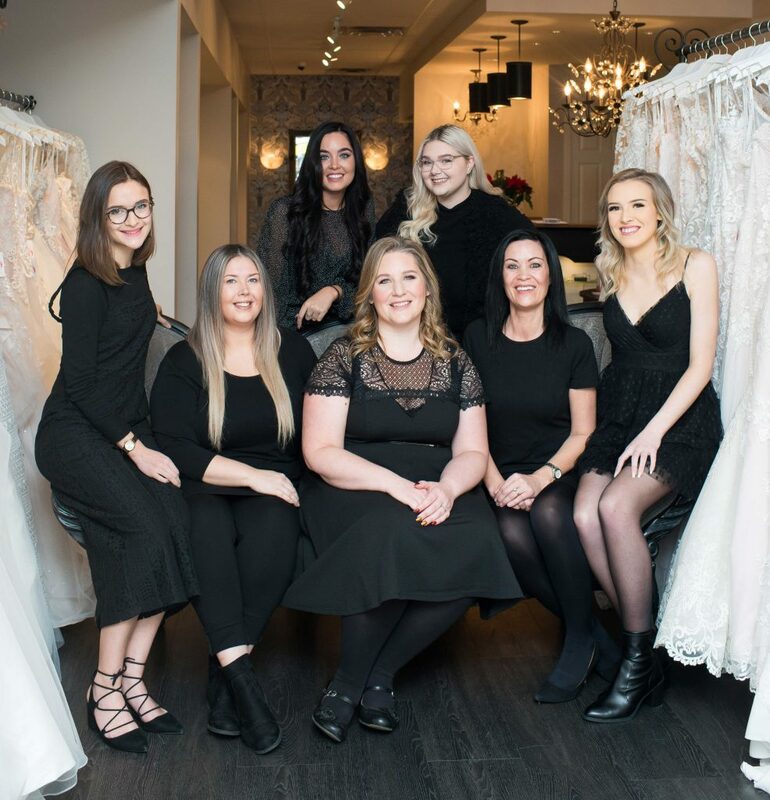 We were thrilled to spend some time with the girls from I Like Her Style Vancouver for a behind the scenes look at our awesome team and boutique! Our favourite fella was back in town for a visit to our boutique in January of 2019 - Mr. Monte Durham from TLC's Say Yes to the Dress Atlanta! 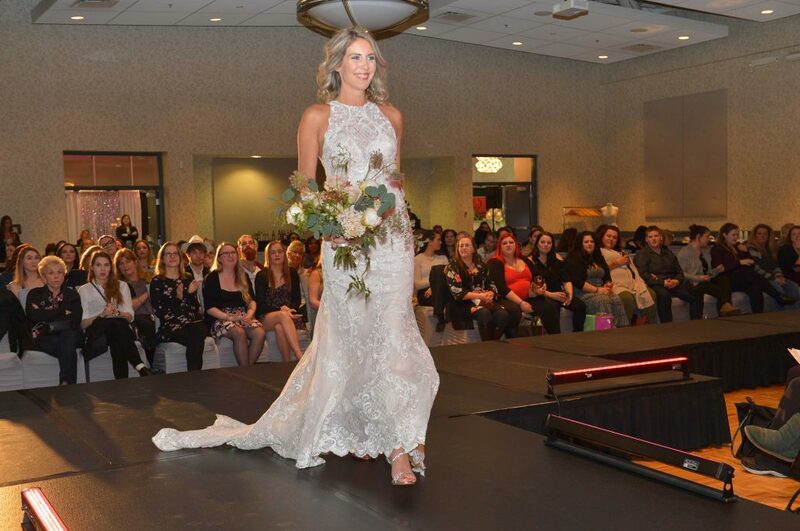 He sat down with Aleesha Harris, Lifestyle Editor for the Vancouver Sun to discuss bridal do's, don'ts and current trends! Anniversary shoots are a sweet reminder that you can capture the love of two people no matter where they are in their journey together. Jordan and Victoria are celebrating two years of wedded bliss, and the joy of their big day continues to unfold as they recently became parents to a baby boy. So, now is a most opportune time to commemorate their commitment. The style of this shoot is sweet and simple, with pink roses and black and white anemones as some of the chief design details. This styled shoot was located at the stunning Rowena's Inn on the River, in and around their stunning cabins. 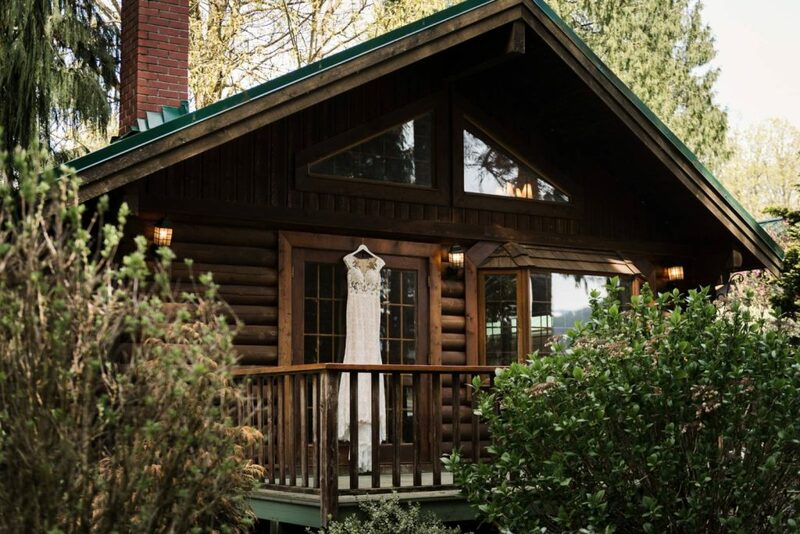 It's the perfect spot for a couple looking to get away from the city and have an intimate woodsy setting for their elopement. Nestled along the Fraser River Rowena's has a stunning main Inn you can stay in our you can opt to stay in one of their gorgeous log cabins. 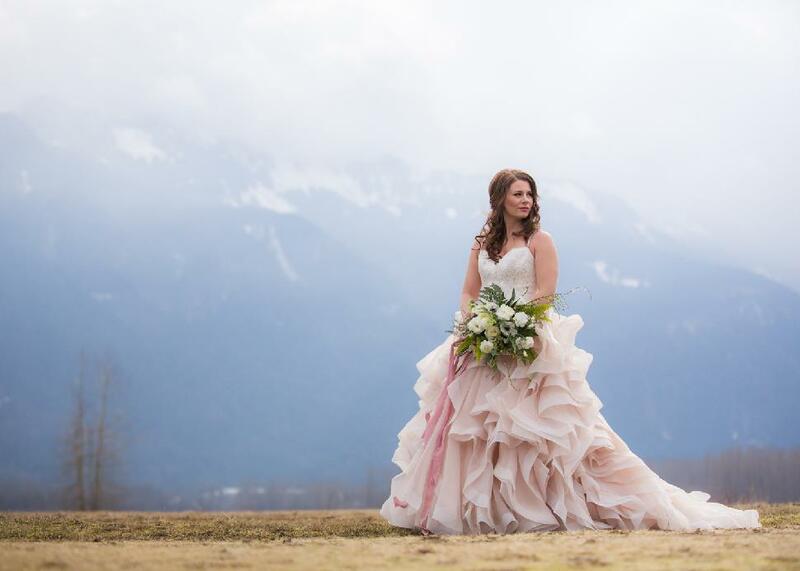 Morgan Green from Amazing Day Photography teams up with her favourite local wedding team to create this West Coast woodland-inspired shoot at the Fraser River Lodge. 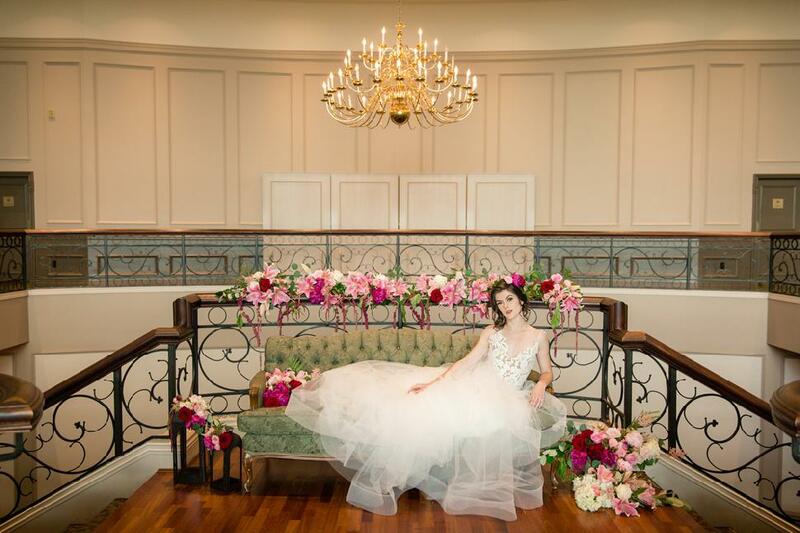 Inspired by the colour marsala and the changing season, wedding photographer Joanna Moss and planner Stephanie Mosher of Glass Slipper Event Planning recreated a classic fairytale: Snow White. 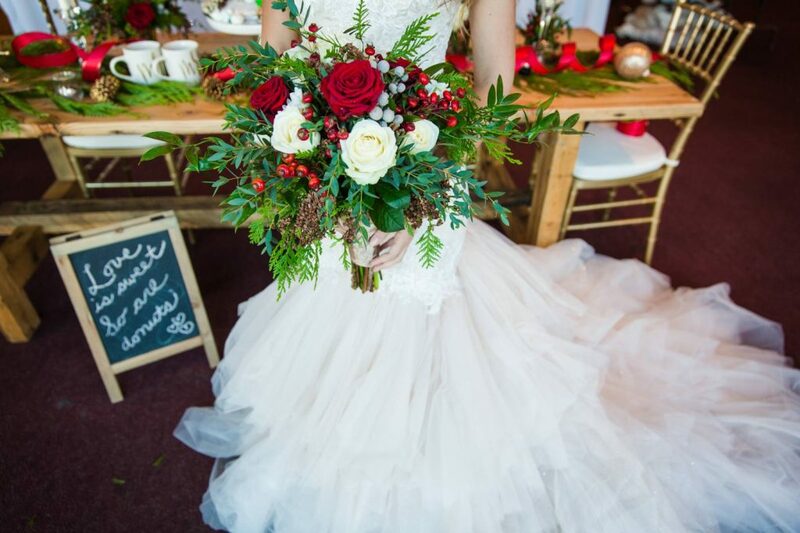 An elegant holiday inspired wedding at Pitt Meadows Golf Course. When we started planning this session we knew we wanted it to be simple with a bit of an 'undone' feel. The makeup and hair were intended to be natural looking to show the natural beauty and features of the bride - she has amazing freckles! Jewelry was left to a minimum with only a vintage turquoise ring from an estate sale. The lovely bouquet was organic and romantic with beautiful soft toned blooms. 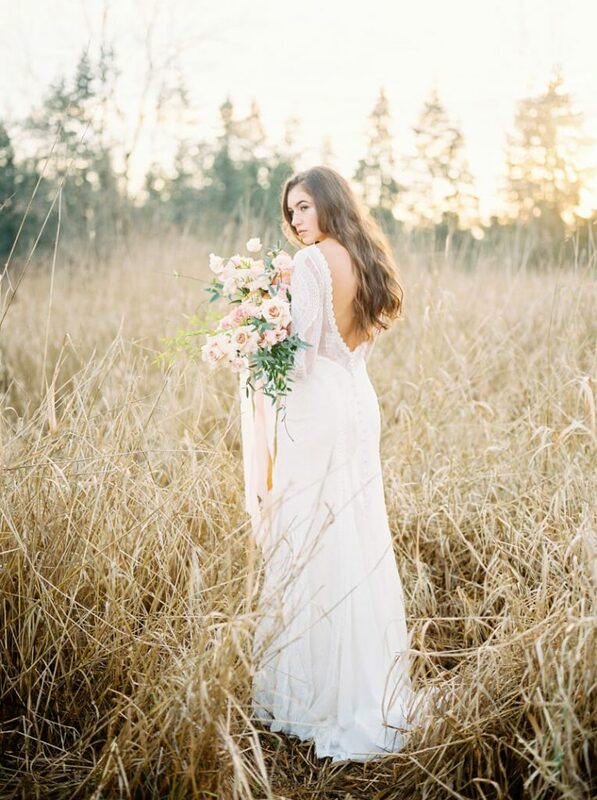 The fitted lace dress from Wilderly Bridal was the perfect compliment to it all, with the entire session shot in an overgrown field of tall grasses. 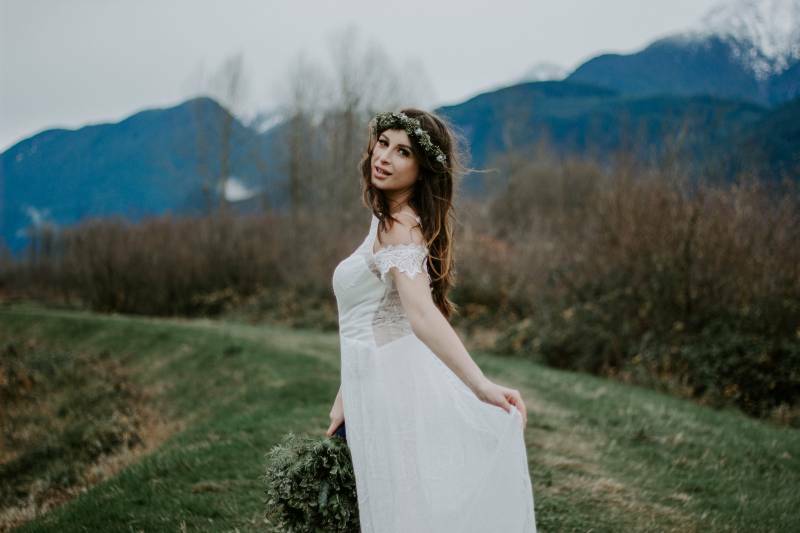 This styled bridal shoot was shot at Pitt Lake, BC. We wanted to create a Bohemian styled shoot for adventurous brides. 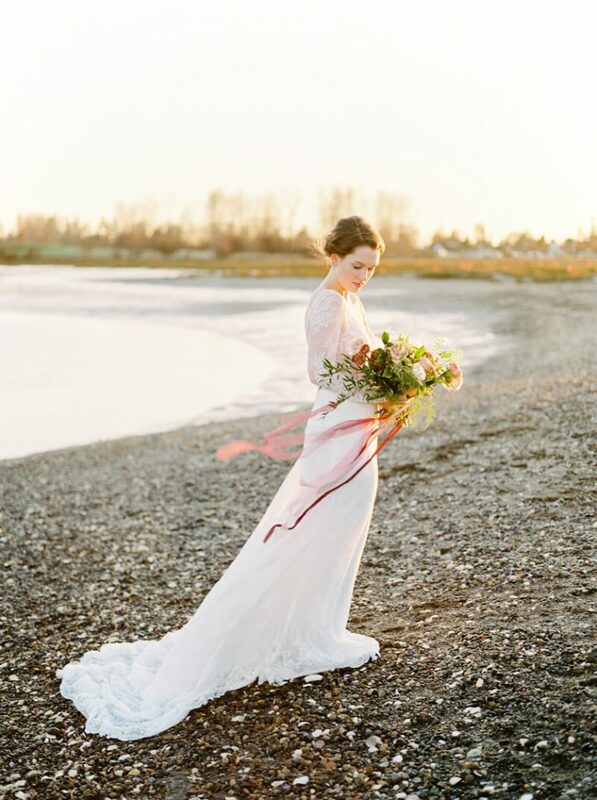 The bride wore a stunning dress from Allure's Wilderly Collection.